Cellulose sponge can be the solution for different types of packaging. It can be used for the transportation of hazardous goods (e.g. ADR 650, UN 3373). 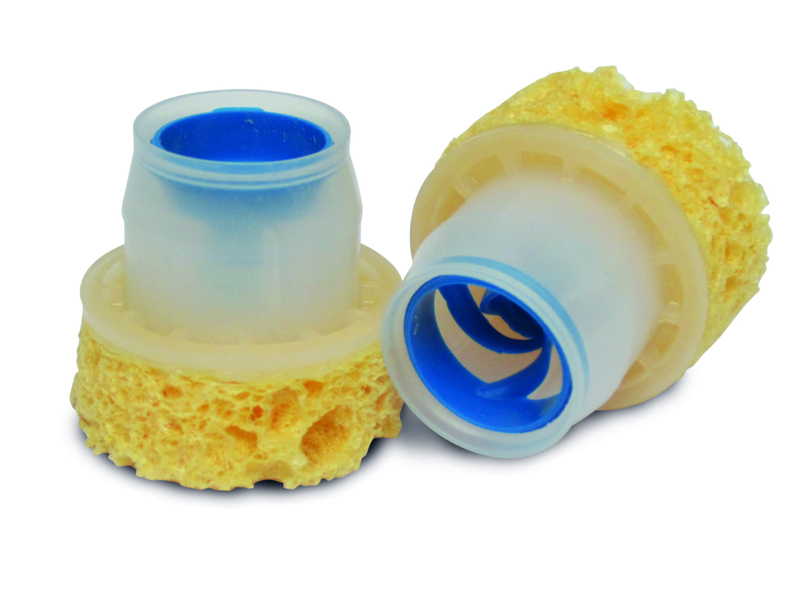 Viscose sponge has some important functions during transport including providing anti-shock casing and liquid absorbtion in the event of damage to the contents. 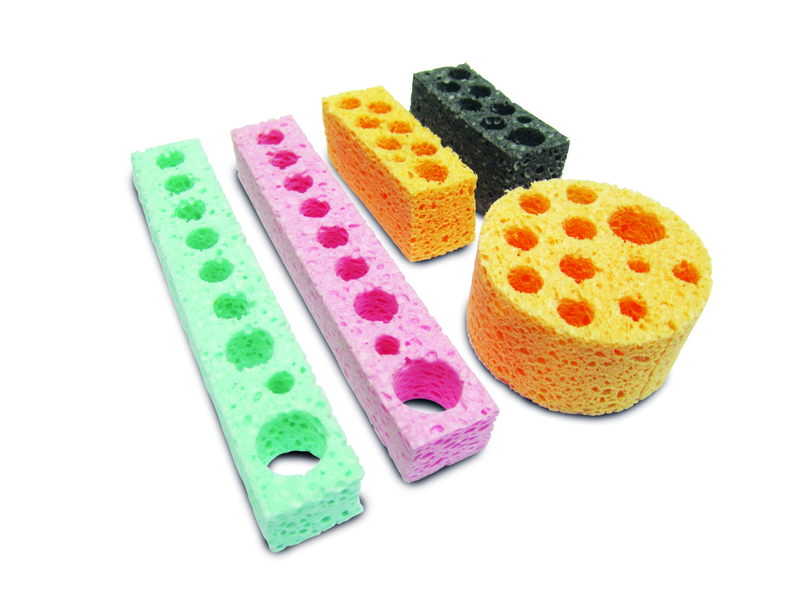 In the cosmetics industry consumers use a sponge as a tool for applying or distributing liquids. The smooth and hyperallegenic sponge lends itself to such applications. 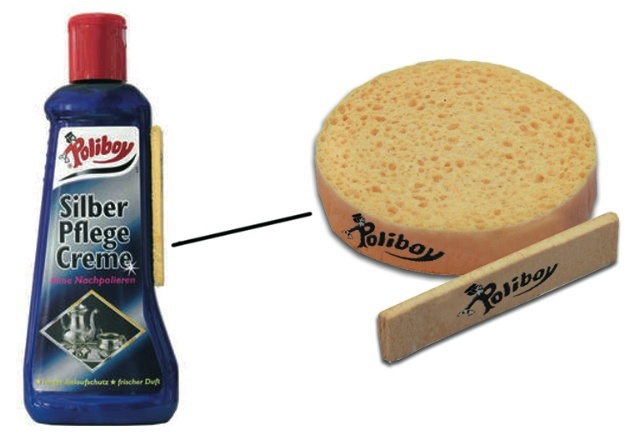 A small and light-weight compressed sponge can be an additional value to related products such as silver polish. Our sponge cloth is currently used in the glass industry. Glass objects like tubes are wrapped with sponge cloth to keep the surface clean and protect it whilst in transport.